Vernon Caldera makes terrariums based on the Bonsai principles of recreating nature on a miniature scale. 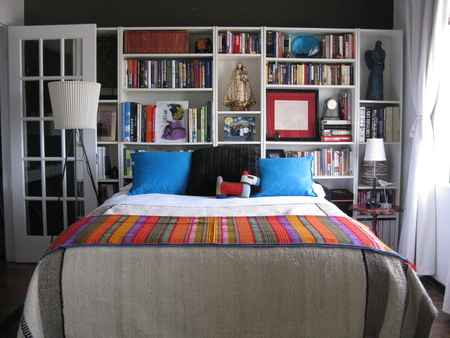 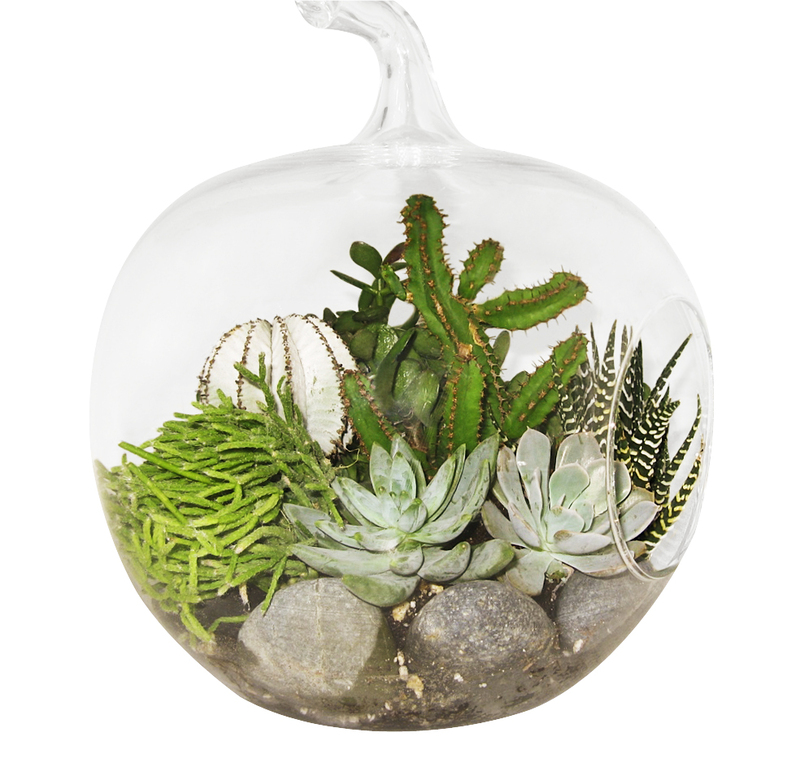 Having grown up around indoor gardens in his native Nicaragua, he wanted a way to bring the garden inside. 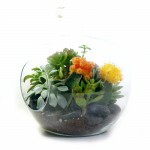 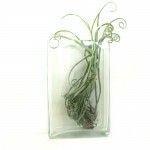 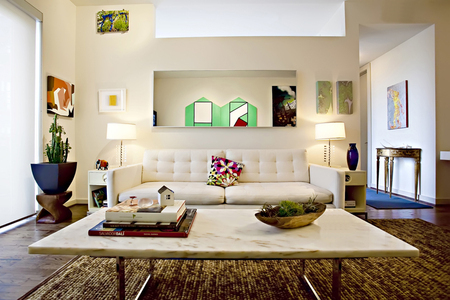 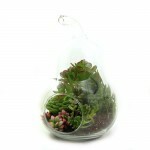 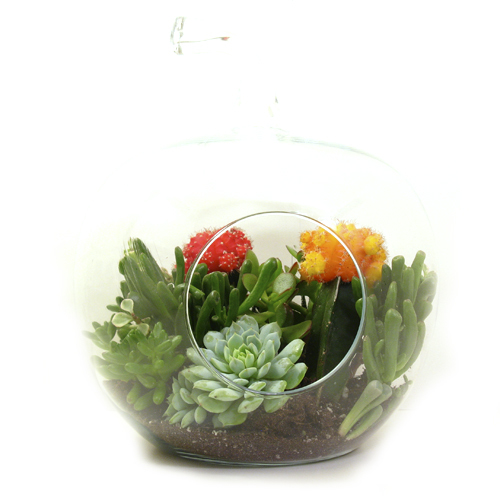 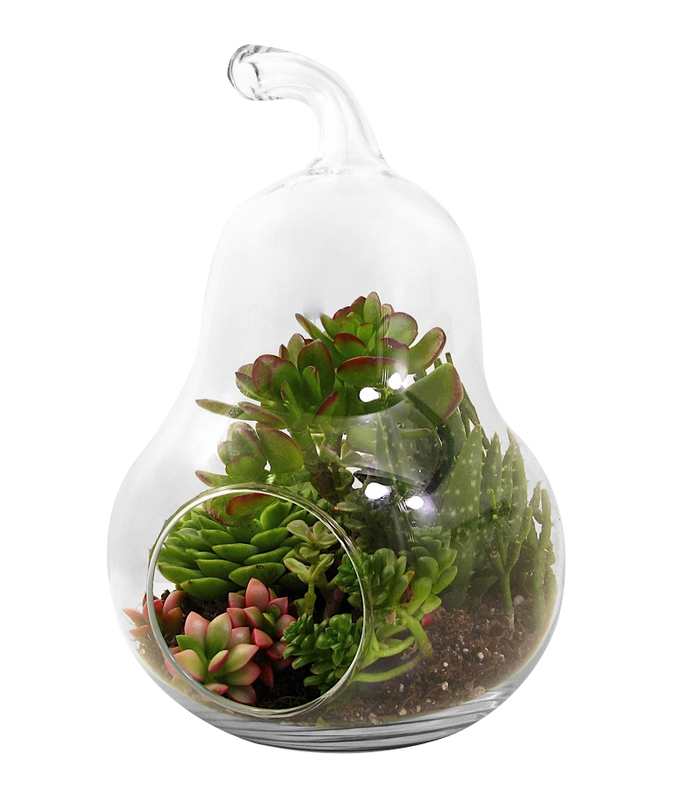 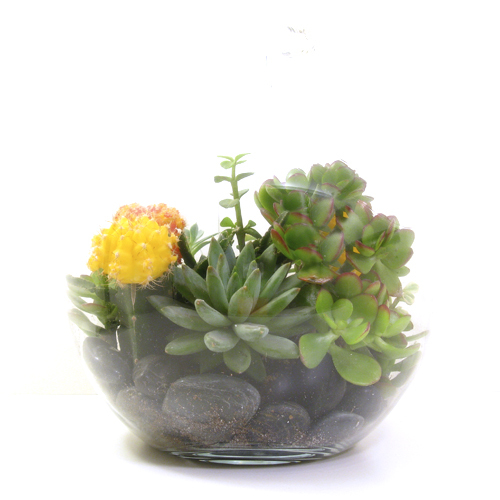 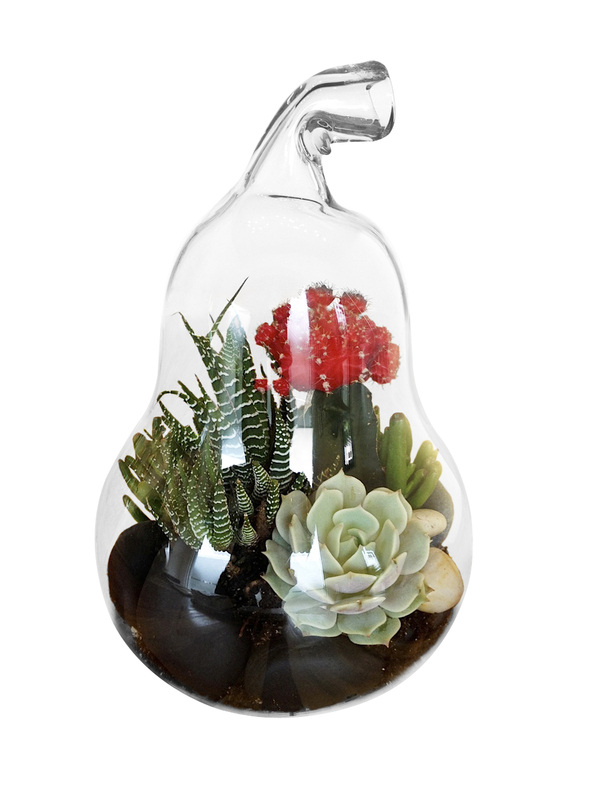 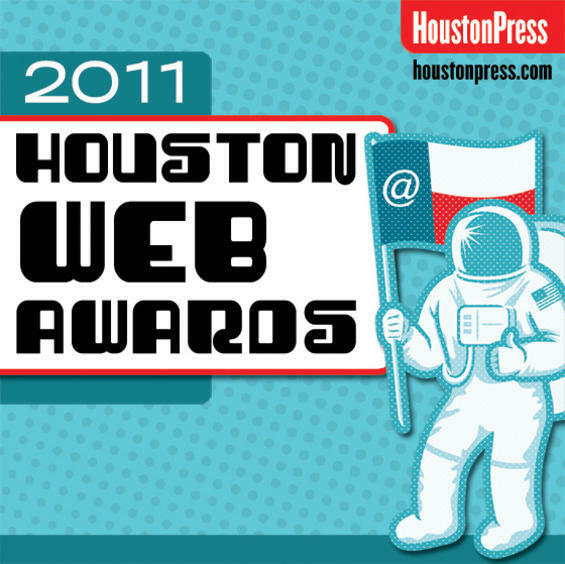 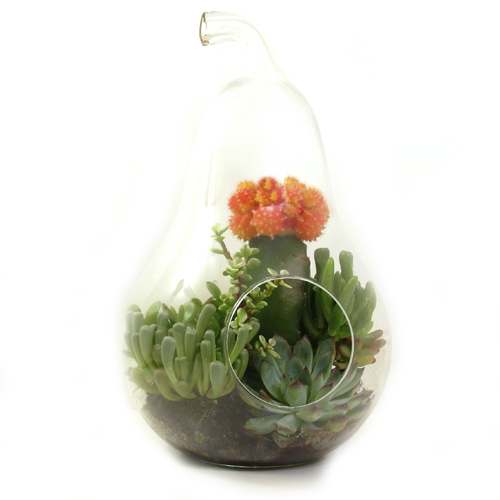 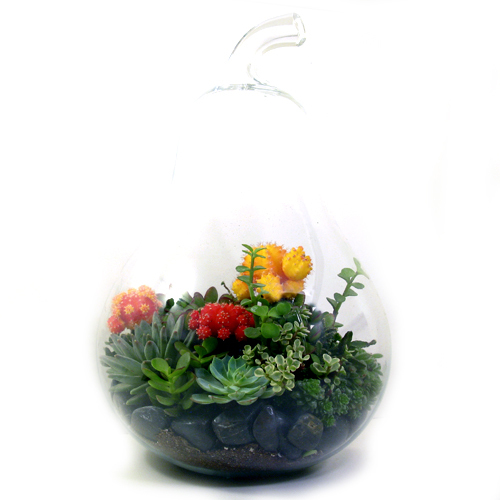 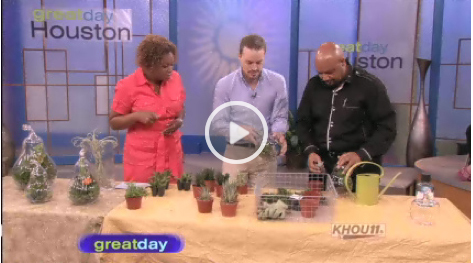 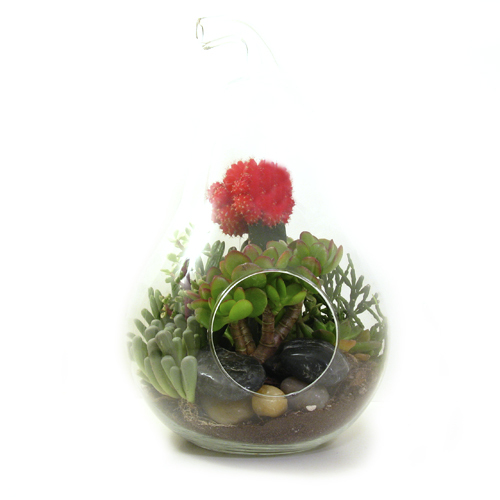 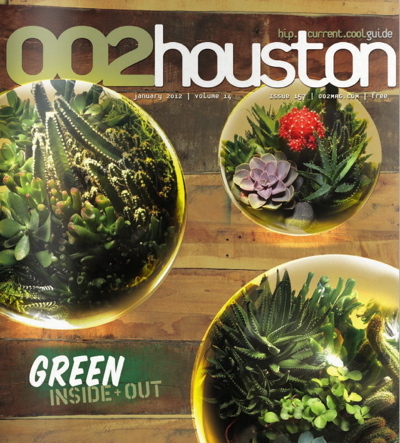 To purchase a terrarium, email info@lbrbdesign.com.